Do you enjoy diving or partying at the pool? These speakers will help you enjoy your time to your favorite tunes. 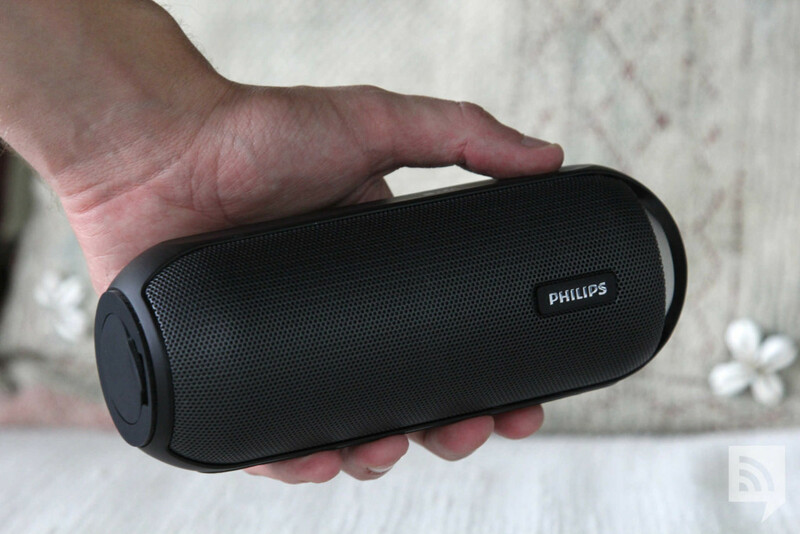 Ultimate Ears is an exceptional Bluetooth speaker manufacturer, so it’s somehow predictable that they are on our list of the best waterproof speakers. The UE Wonderboom stands well above its class, not only featuring powerful bass for its size, but the overall sound is balanced and rich. You can pair the Wonderboom with two devices. Impressive audio quality for its size. Waterproof, rugged and futuristic design. Works with a wide range of outdoor-focused accessories. Digital signal processing impacts dynamics. Lacks deep bass at max volumes. OK, I admit, it looks odd. BUT, it's all for the sake of being waterproof. In addition to that, great sound and long-lasting battery. 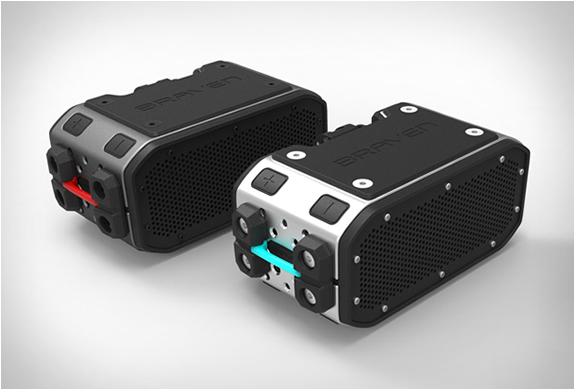 BRV-Pro can last around 15 hours of continuous playback, and even charge your phone at the same time. The UE Boom 2 is the Wonderboom’s big brother, giving even more clear decibels and more delicate details. 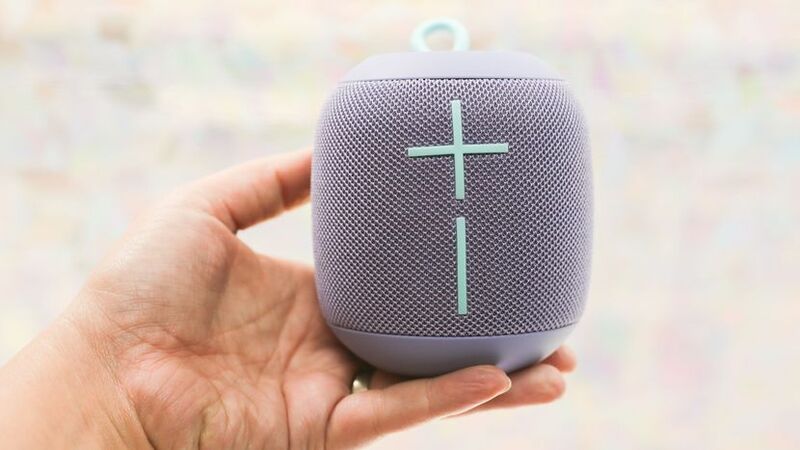 It lasts about 25% longer than the Wonderboom and has some useful features, like NFC and AUX-in, for old-school lovers. It’s noticeably bigger and heavier, however, it offers a longer battery life. 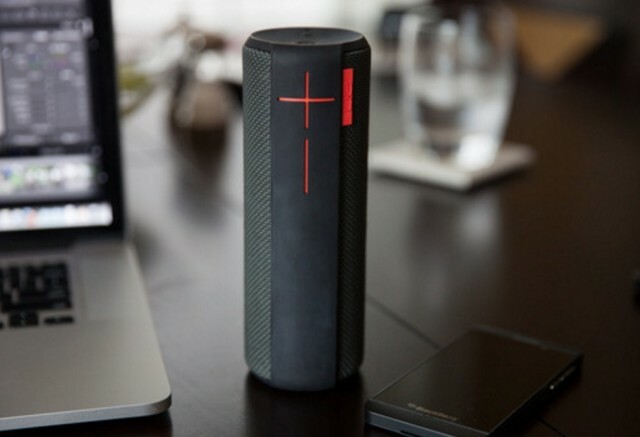 The newest speaker from JBL is Flip 4. 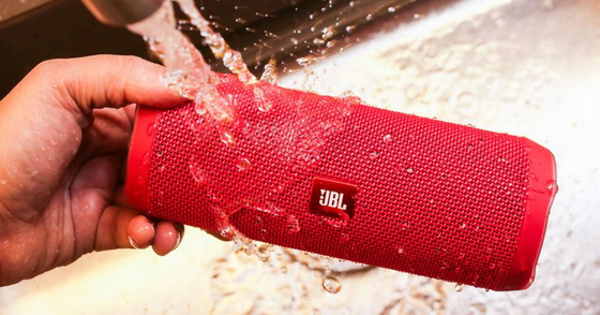 It’s a waterproof Bluetooth speaker that provides 360-degree bass-enhanced sound. It is pretty loud, without the distortion of the sound, and it’s under $100 which is really a pretty good price for a waterproof Bluetooth speaker of this quality. The name ‘BT6000’ isn't going to be a proper name, but this Philips loudspeaker offers a lot for the money. To be honest, it doesn't have the best battery life (and name), however, if your primary aim is high-quality sound then it's a right match for you. NB: BT6000 is only splash-proof, you might not want to go diving with it.